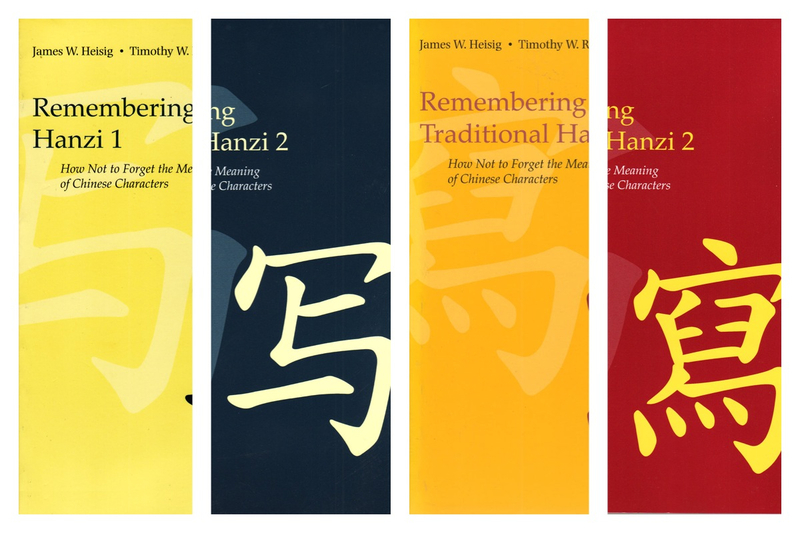 The so-called "Heisig Method" for learning to read, write & remember the meaning of Chinese characters is a fantastic method, and one that I have blogged about extensively. I used it to learn the first 1500 characters in about 3 months, after many other methods have failed me. Given how much I have written on the subject over an extended period of time, it made sense to create just one source which puts all the material in one place. And that place is here. What is the Heisig method? If you find this collection of articles helpful, please share them. And as always, your comments below are welcome and appreciated.